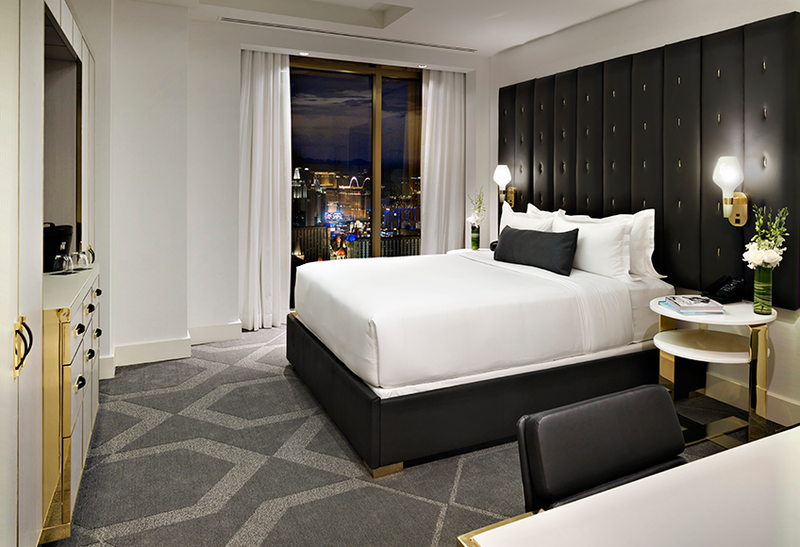 Last week, the luxury, all-suite Delano Las Vegas debuted steps from the 1.7 million square feet Mandalay Bay Convention Center. The resort will kick off in style with the official invite-only grand opening celebration September 18 hosted by actress and tastemaker Jaime King and celebrity fashion designer Charlotte Ronson. This non-gaming and non-smoking South Beach-styled hotel replaced THEhotel at Mandalay Bay. The property was fully remodeled, offers 1,100 guest rooms and 20,000 square feet of meeting space. There are 31 meetings rooms and four boardrooms. A breakfast and lunch space on the top floor offers 16,000 square feet of function space with spectacular views. 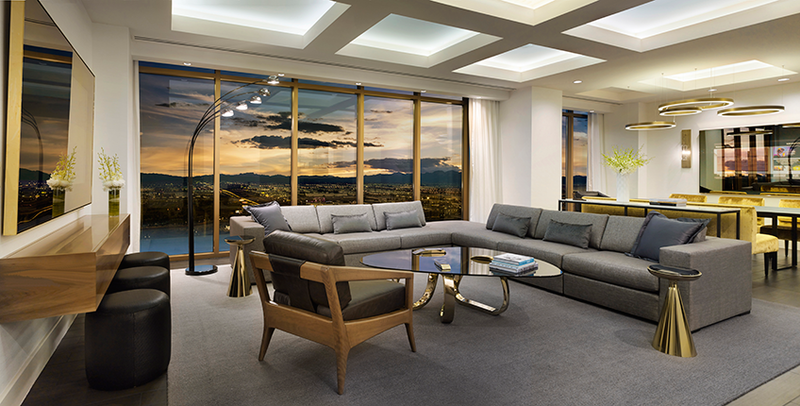 The tower also offers the 1,200+ square feet Sage Living Room, outfitted in signature Delano décor suitable for any stylish business gathering. Standard guestrooms are anything but ordinary. Each suite offers a private bedroom, adjoining living room and spacious spa-style bath. The property also offers Panoramic Suites, Penthouse Superior Suites and has dog-friendly suites available. Guests staying at the Delano Las Vegas can enjoy all that the AAA Four Diamond Award-winning Mandalay Bay property has to offer.